Title: Who’s A Pretty Boy, Then? Notes: I went for a work on Galleywood Common today, and who should I come across but this lovely colourful fellow. 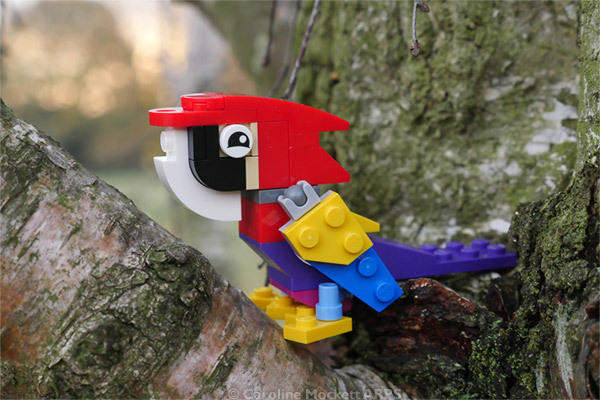 Perfect for 52 Weeks – Topic 21, A Bird In The Wild.